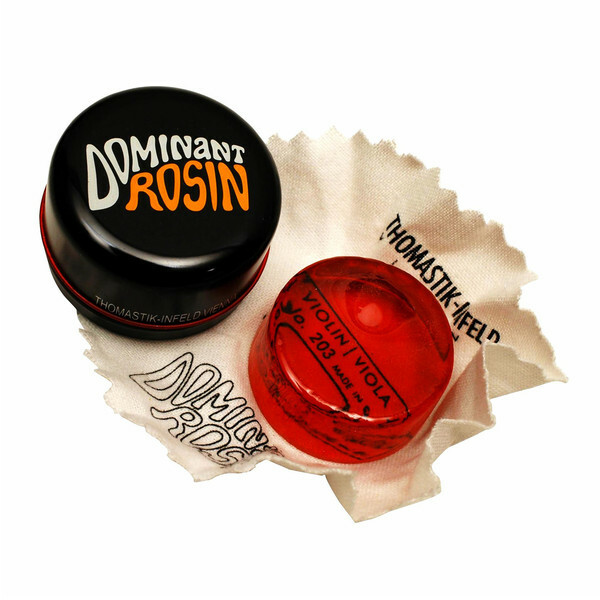 The Dominant Violin Rosin is a high quality Rosin manufactured from premium larch resin. Suitable for all synthetic core strings, this rosin enables swift and precise action in regards to bow movement, as well as enabling the performer to produce sounds in all dynamic ranges. Providing maximum grip on the strings leaving little residue and dust, the Dominant rosin is the popular choice amongst students and professionals.